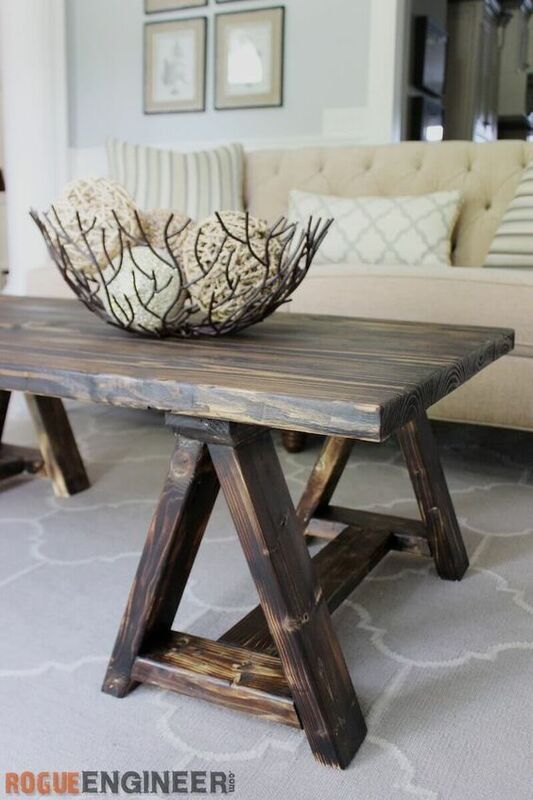 Best coffee table plans and ideas will definitely make your coffee experience not just awesome, but it will surely ‘wow’ your guests. 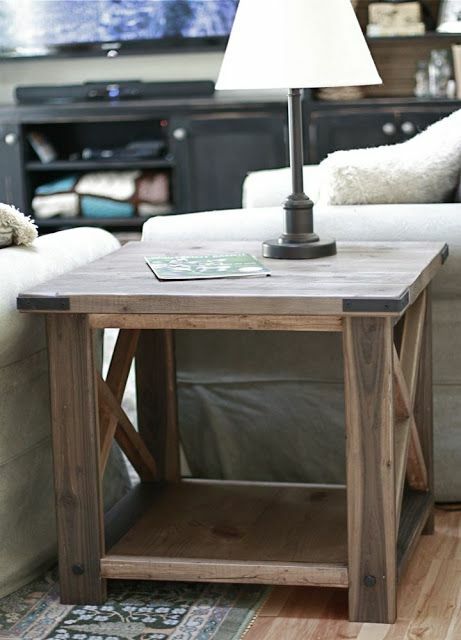 Not only are these coffee table plans easy to do, these are also cheaper compared to those ready-made coffee tables. 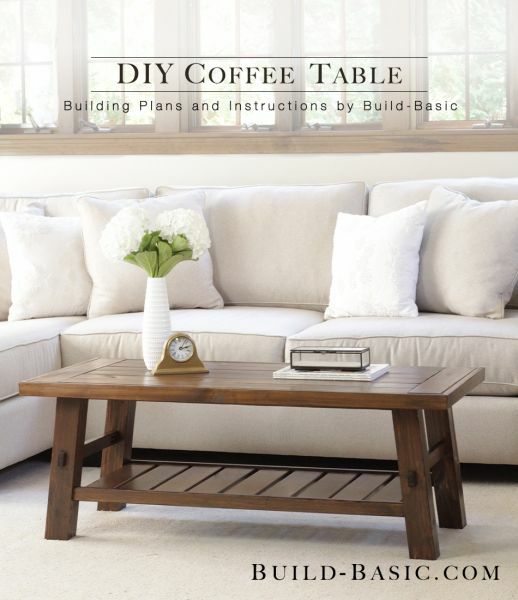 So start laying out your ideas and incorporate them with these best coffee table plans. 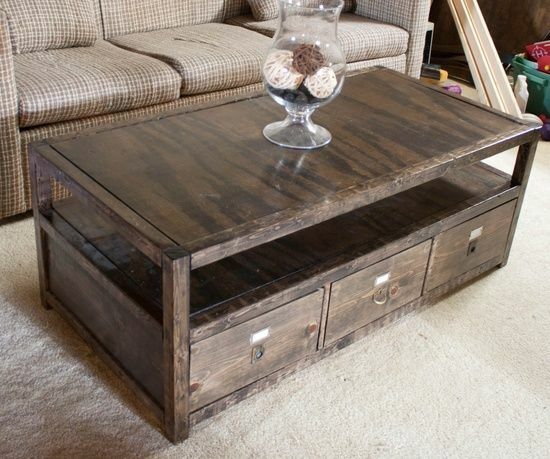 A coffee table is good enough, but take it up a notch by having a built-in drawer or storage. You can use an old drawer and it will fit this plan perfectly. Have old crates? 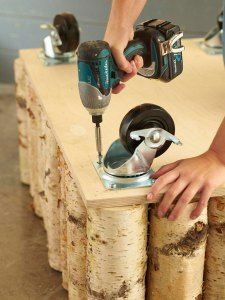 If yes, then gather them and make this easy coffee table. It’s unique, stylish and fits any kind of home. 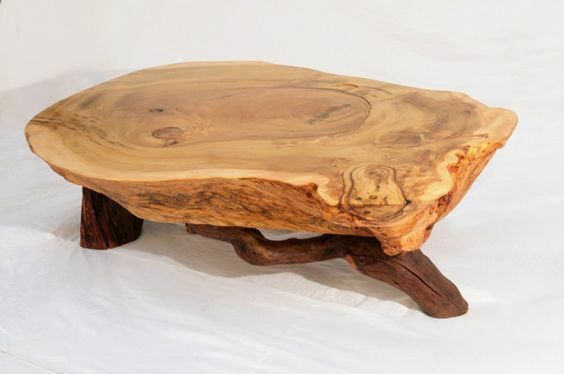 If you have old, cross cut logs lying about, its time to use them and create a stunning coffee table. 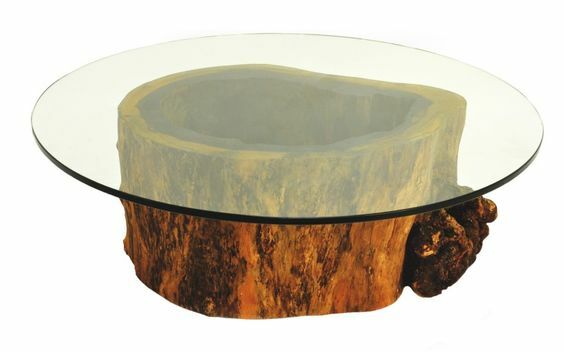 You can leave the log as is with just a little finishing, or you can add detail by hollowing the center. Place a glass on top and voila! 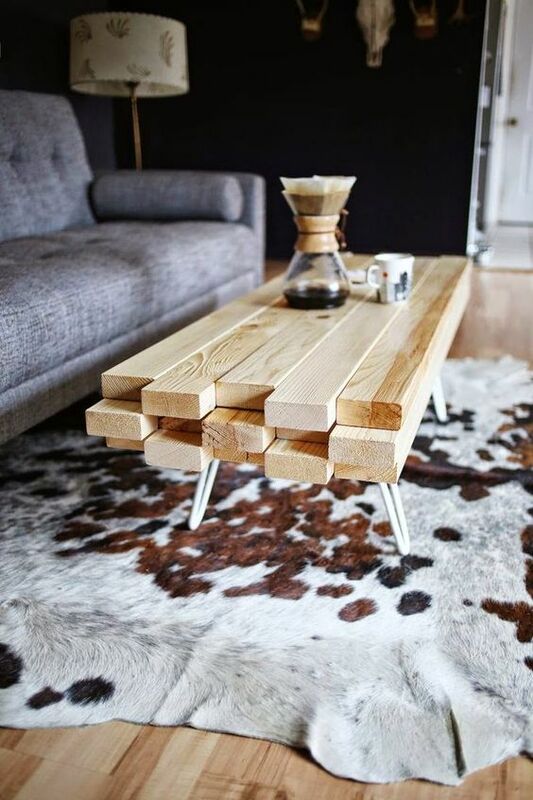 The perfect coffee table! 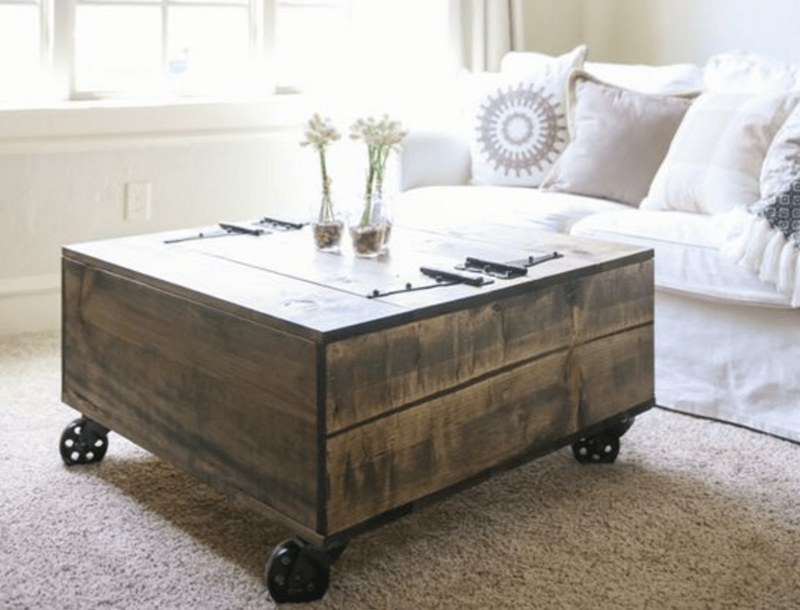 Make your coffee table easier to move by adding some wheels. 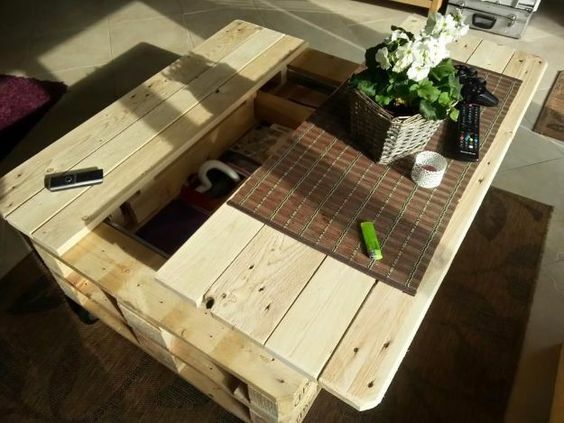 Now you can move your coffee table to any corner of the room. No glass needed, utterly beautiful naturalness. 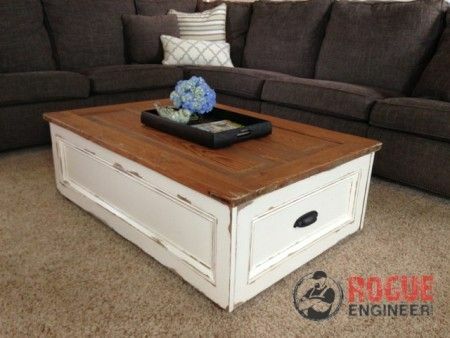 This easy to build coffee table is a classic. 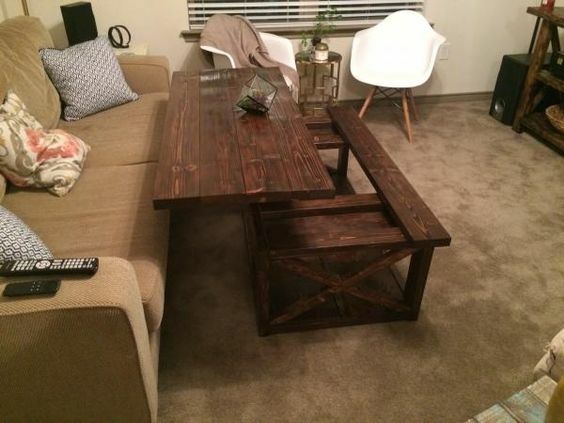 15. coffee table get on wheels! 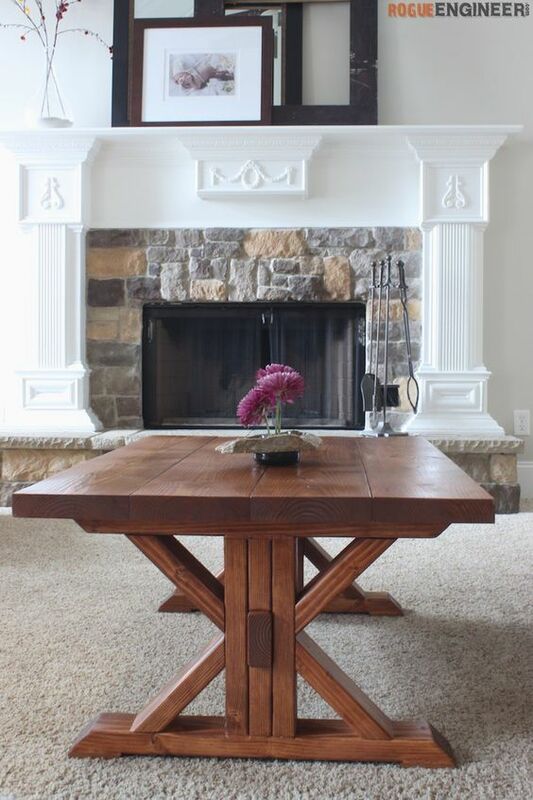 How do you see our selection of best coffee table plans ? We would love to hear your opinion on the subject !